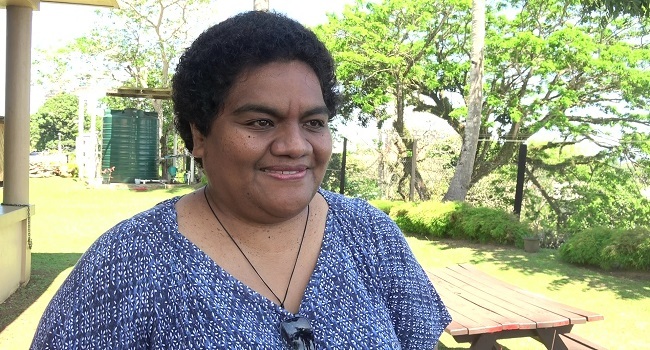 HOPE party Leader Tupou Darunidalo says they expect to release a manifesto later this week that sets out what their government would do for Fijians. In the interim, Draunidalo has taken to social media to highlight what the party priorities would be if they become the ruling party as well as the distribution of flyers that articulate some of the party’s policies. On the party’s Facebook page, Draunidalo says on the national minimum wage, HOPE would introduce a $10 wage for unskilled workers which she says would be made possible by offering businesses tax benefits to employers to offset costs. On the education sector, Draunidalo says they would review the curriculum and call on Fiji’s traditional partners, Australia, New Zealand, Japan and the EU for assistance. HOPE is contesting the election with 28 candidates, 18 of whom are women. However, attempts to get interviews with these HOPE candidates have proven futile with the party leader handling all media, noting that the party members are busy campaigning. HOPE is an abbreviation for Humanity, Opportunity, Prosperity and Equality.